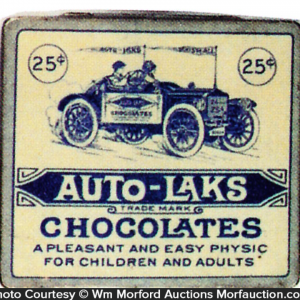 Early tin litho medicine tin for Auto-Laks brand laxative, featuring great image of Co.’s trademark auto. 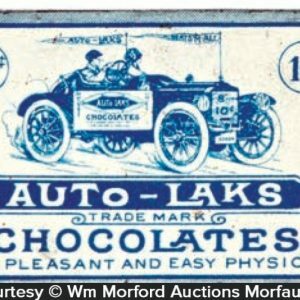 SKU: 73-202. 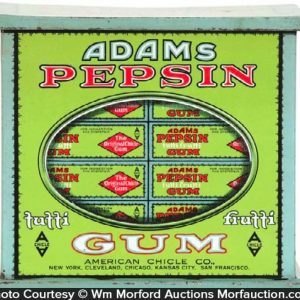 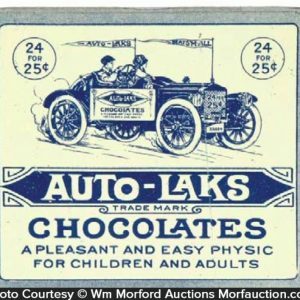 Categories: Antique Tins, Dental/Medicinal, Nut and Chocolate, Vintage Candy. Company/Brand: Auto-Laks Chocolates. 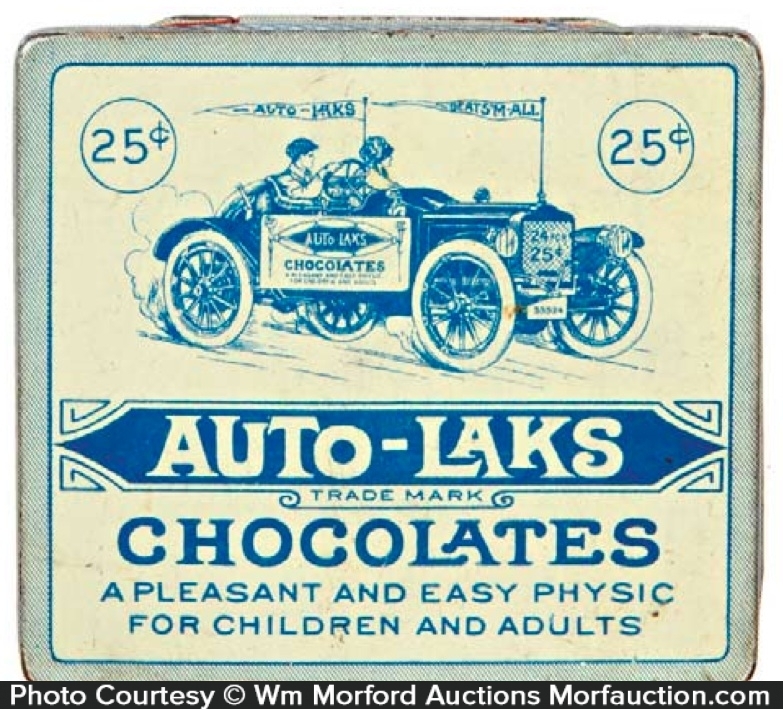 Auto-Laks Chocolate Tin: Early tin litho medicine tin for Auto-Laks brand laxative, featuring great image of Co.’s trademark auto. 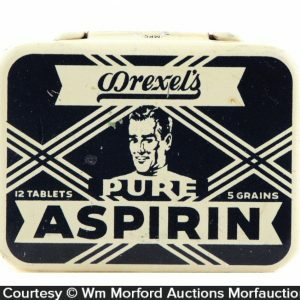 Clean and excellent appearance, w/ some light wear and slight traces of faint red staining on bottom (lid C. 8.5/+; base 8-).